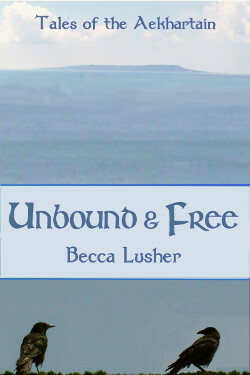 Unbound and Free is Out! Demero’s story is available now! I’ll add the other links as and when they become available. This entry was posted in Aekhartain, Books and tagged Demero, releases, Unbound and Free. Bookmark the permalink.